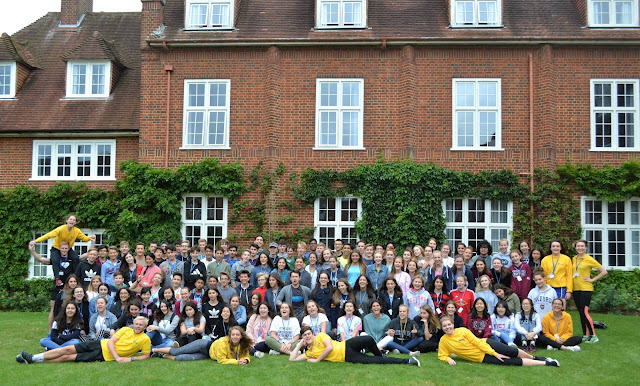 Here is the official Radley Teens group photo for the first three weeks - taken on a beautiful summer's evening in front of the cricket pavilion. How many faces do you recognise?! Can you spot H Social's House Parent called Tom? He's hiding somewhere!